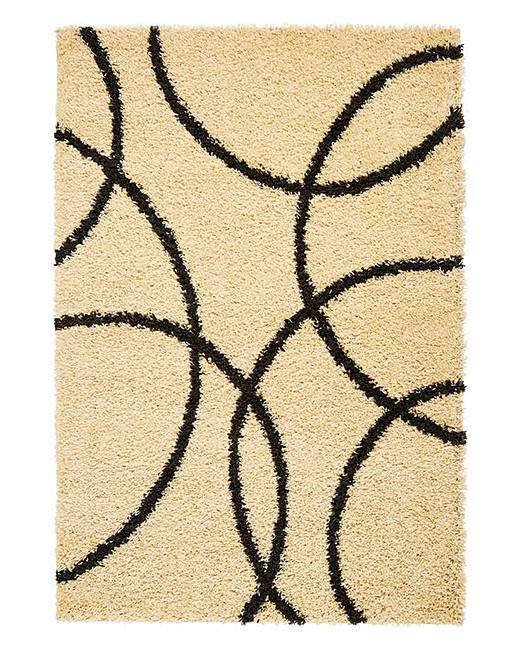 Samson Circles Shaggy Rug is rated 2.5 out of 5 by 2. 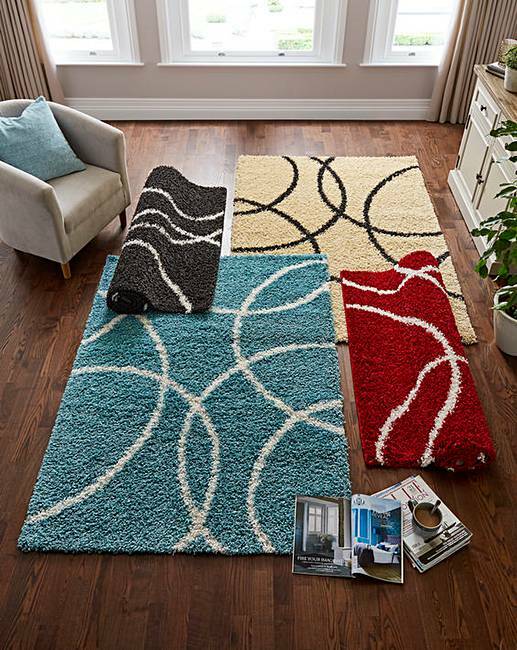 Great value shaggy rug, featuring a circles design perfect for adding some pattern to your home. Hard wearing, stain resistant and easy to care for. Rated 4 out of 5 by Jacko from Nice rug Have just got this rug, so am unable to comment on wear. Purchased for the bedroom in Ivory and perfect for that. Just wanted to make customers aware that the Ivory one is more white than ivory and not the beige colour as shown which I was hoping to get. Neverless it looks all right.